HomePreseason NewsChat LIVE With BB16 Houseguest Frankie Grande! 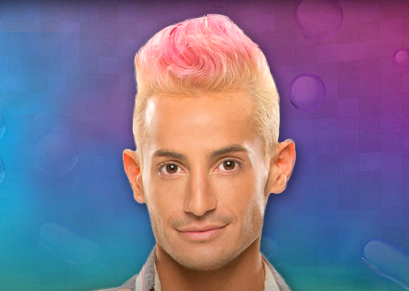 Chat LIVE With BB16 Houseguest Frankie Grande! With the Big Brother 17 premiere less than one week away, the Big Brother pre-season action is in full swing! Last season, Frankie Grande became one of the most notorious players in Big Brother history! Love him or hate him, he still managed to make his way to the final five despite the giant target on his back. Today, Frankie will participate in a live chat to talk to fans about his experience in the Big Brother house, his current endeavours, and give his thoughts on the new crop of houseguests. You won’t want to miss out on this exclusive chat with Frankie. In order to watch it, you’ll have to sign up for CBS All Access, which you can do through out site here and get a one week free trial! The live chat begins TODAY at 4:00pm EST/1:00pm PST! This year, CBS has combined their CBS All Access on-demand service with the live feeds. Not only can you watch every episode from every past season of Big Brother — you gain access to CBS’s entire catalog of shows, as well as to the live feeds — all for just $5.99 per month. That gives you a 25% discount compared to last year’s live feed price. It’s not truly Big Brother without the live feeds — click here to sign up! Follow us on Twitter and Facebook where we’ll be providing all of the latest Big Brother updates throughout the season! 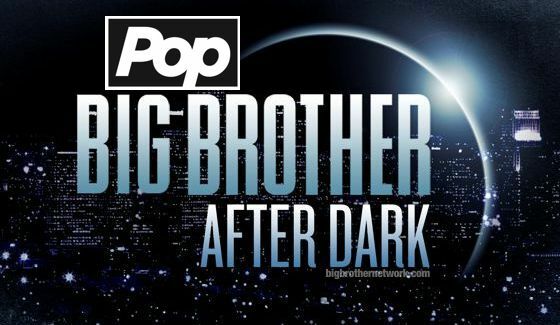 (VIDEO) Big Brother Network Houseguest Interviews!